At Tosons Electrical Services, we believe in professionalism and all services we undertake are carried out by competent and well trained qualified personnel. We set standards that are often unmatched in the industry because we are created to lead while others follow. We offer a wide range of services to include electrical design , installation and maintenance and also handle projects utilizing renewable sources of energy on both domestic and commercial premises. 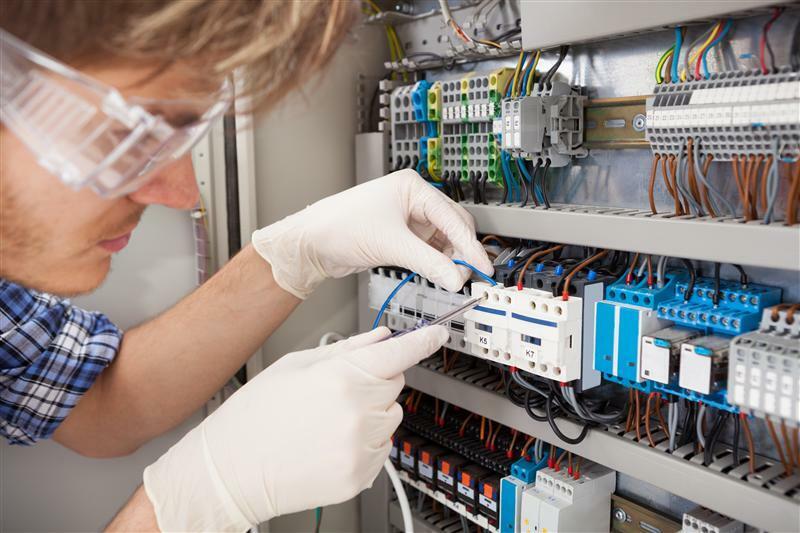 Electrical services range from new electrical installations, rewires, fault finding and rectification to Inspection and Testing for the purposes of ascertaining the state of electrical installations as required by relevant laws. Any form of services you receive from us are top notch as we have always deliver all our projects to clients specification and in accordance with applicable building regulations. We are mindful of the fact that most of our clients have a budget for their project and we always ensure that we deliver the job within their budget. We are based in Manchester and we service all locations in the Northwest and environs. We are happy to complete any kind of work required of us as we do not see any job too big or too small. We look forward to having you on our list of happy clients who are delighted to tell others about the satisfaction they have enjoyed using us.